During the 2016 Presidential election cycle, it has become clear that there is growing frustration on the part of many Americans with the general direction of the nation. 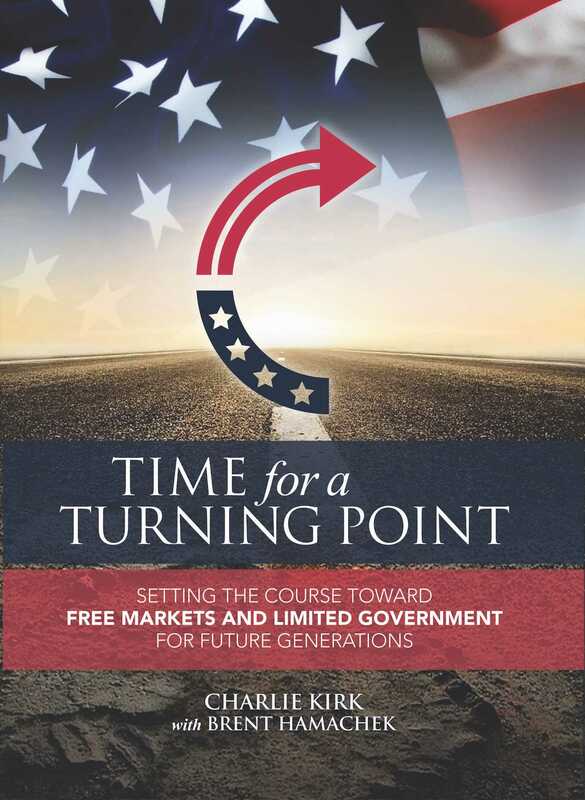 There has been an abandonment of the principles of free markets and limited government upon which America was founded. We didn't get to this point over just the last eight years and it’s going to take more than one or two election cycles to reverse it.